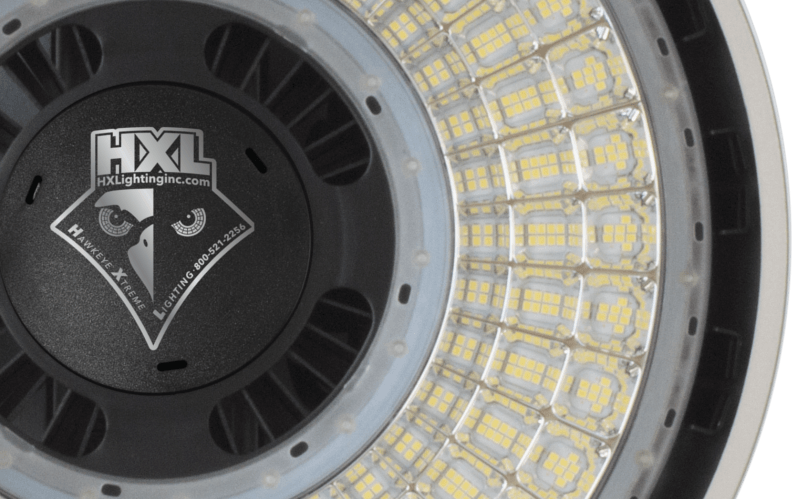 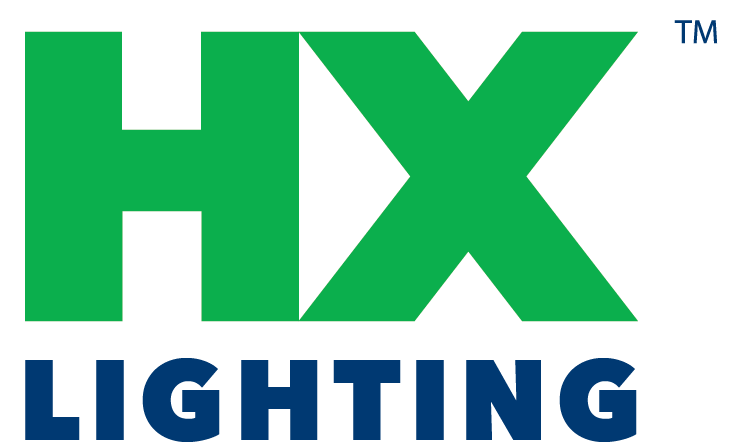 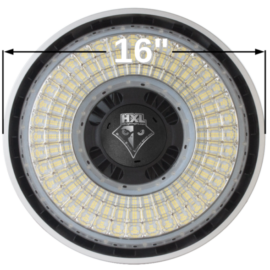 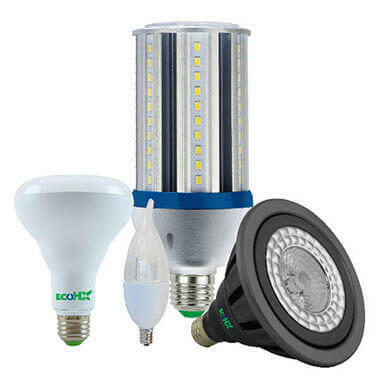 HOMEPAGE | HX Lighting, Inc.
Our Patented Diamond Crystal Lens™ technology achieves total beam uniformity with soft edges, minimal glare and impressive color rendering. 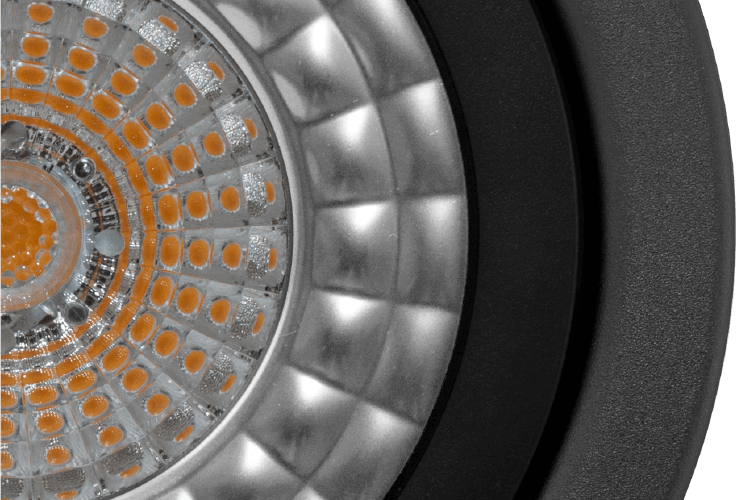 Our Patented Diamond Crystal™ optics achieves total beam uniformity with minimal glare and impressive color rendering.  Designed for optimum Seeability™. 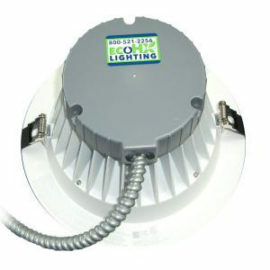 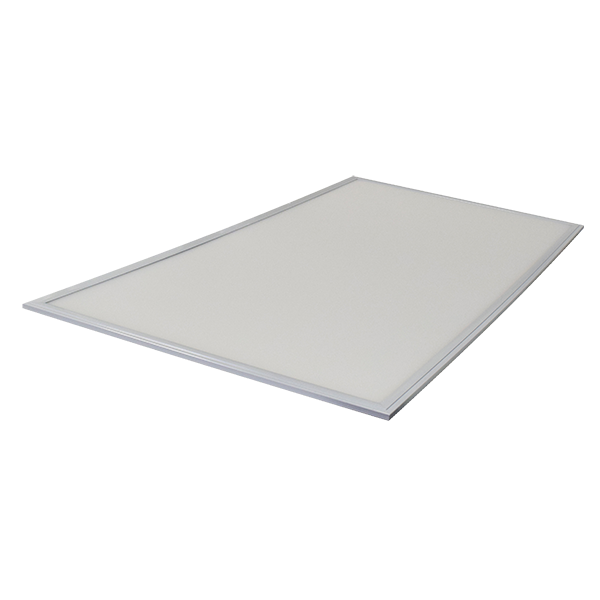 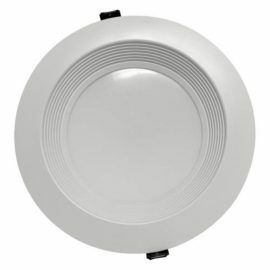 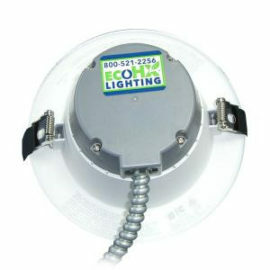 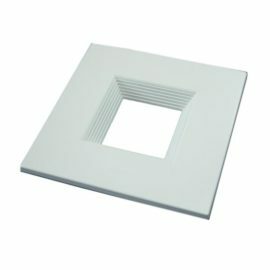 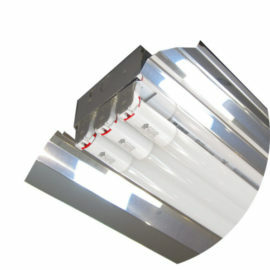 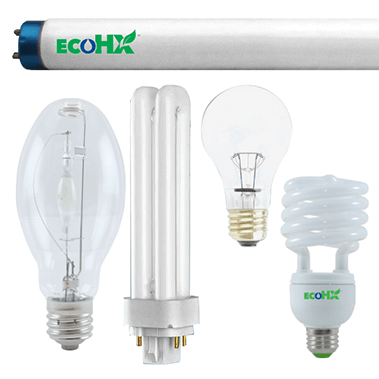 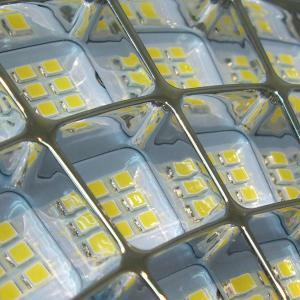 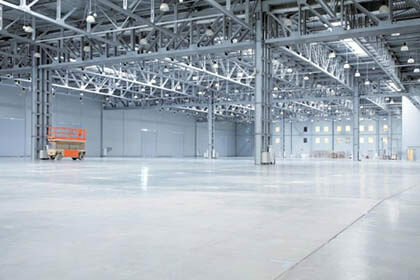  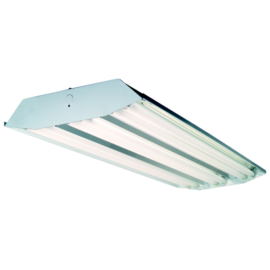 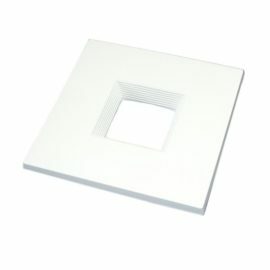 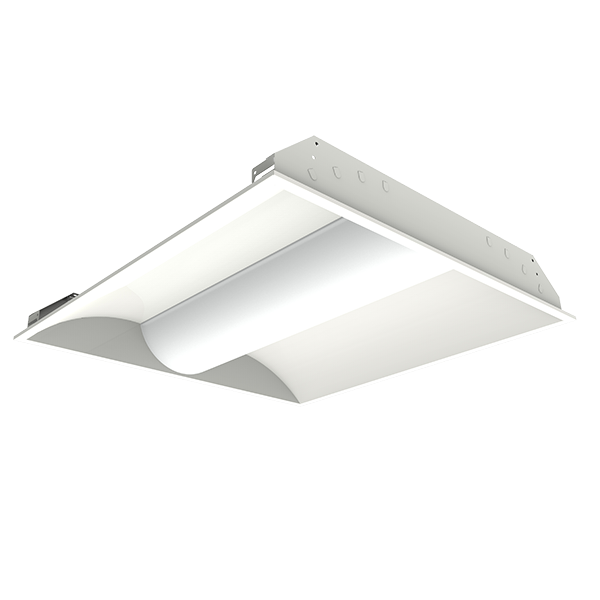 High-quality, low-fatigue illumination that is bright, comfortable and efficient. 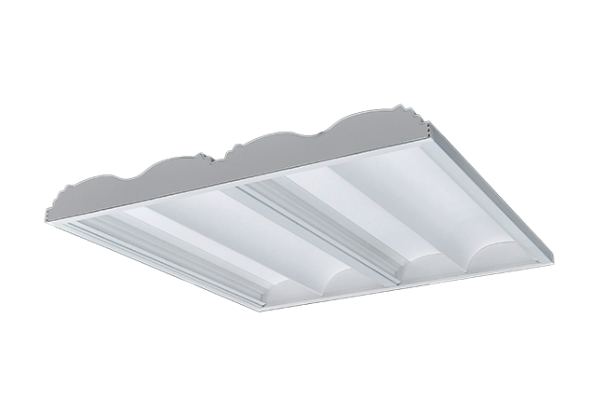 Incredibly bright, exceptional color rendering without the harsh glare thanks to our exclusive Diamond Crystal™ Optics technology and built-in anti-glare baffle. 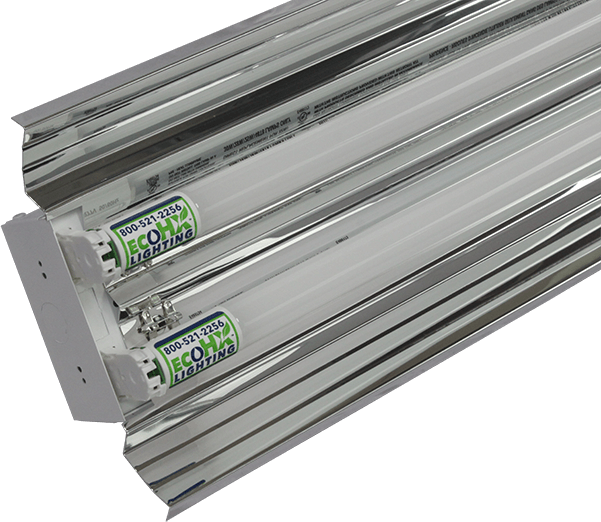 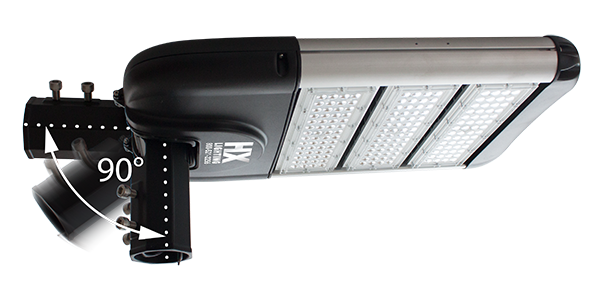 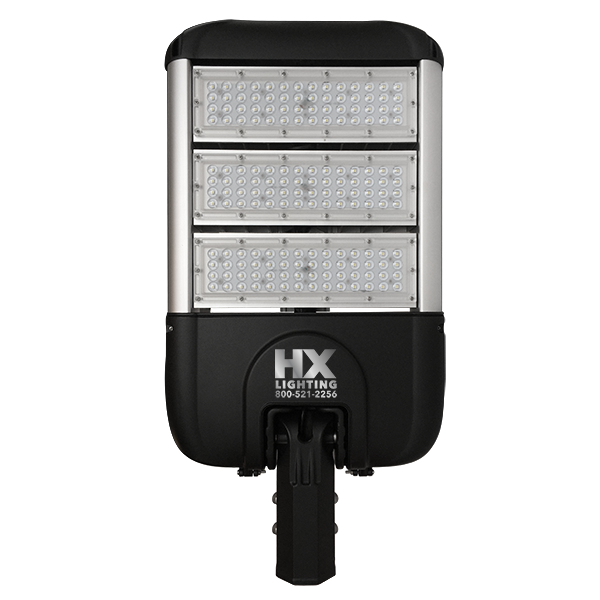 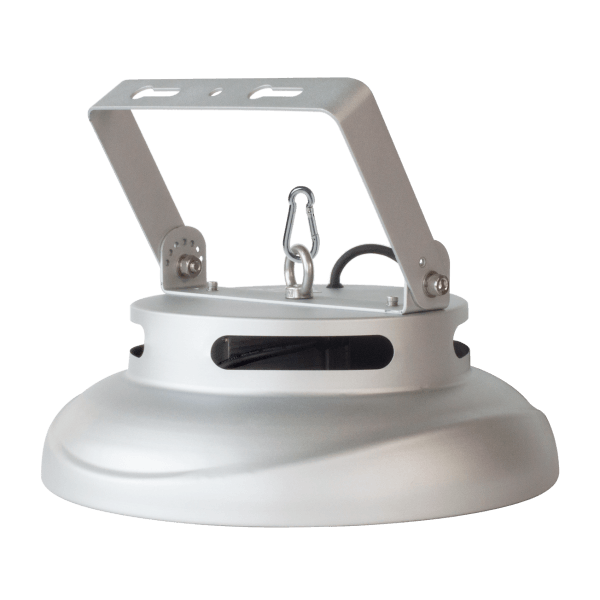 Available for eye-hook, surface or pole mounting—these ultra efficient and long lasting EcoHX Hawkeye Xtreme Flood™ lights are perfect for your workspace, lot, gymnasium or warehouse. 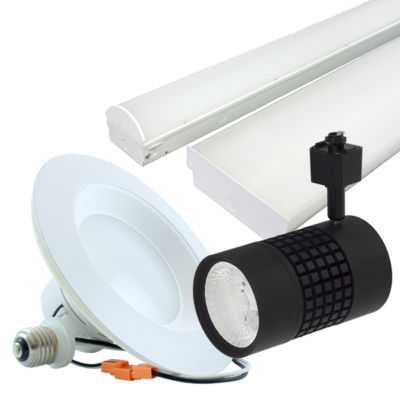 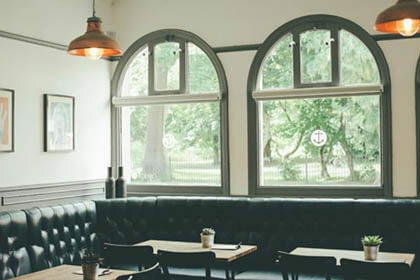 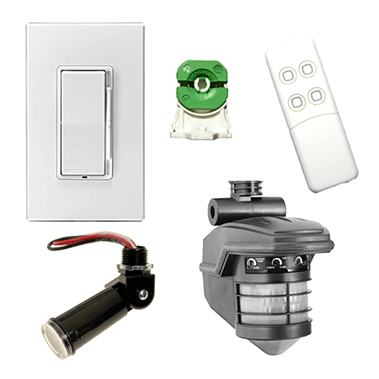 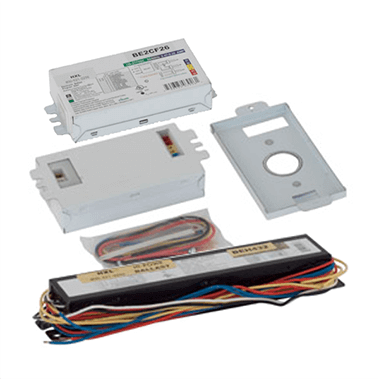 We provide complete consulting, installation and service of lighting systems. 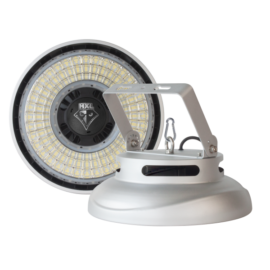 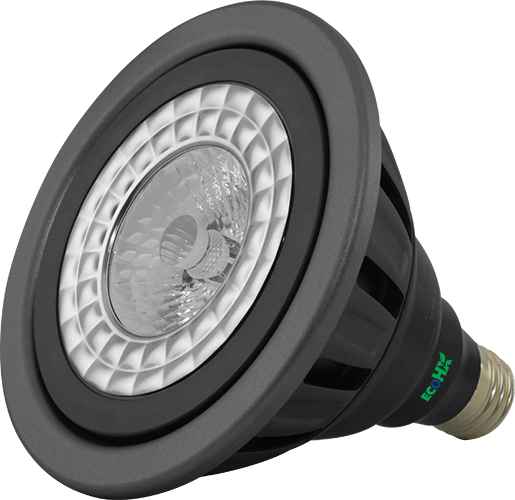 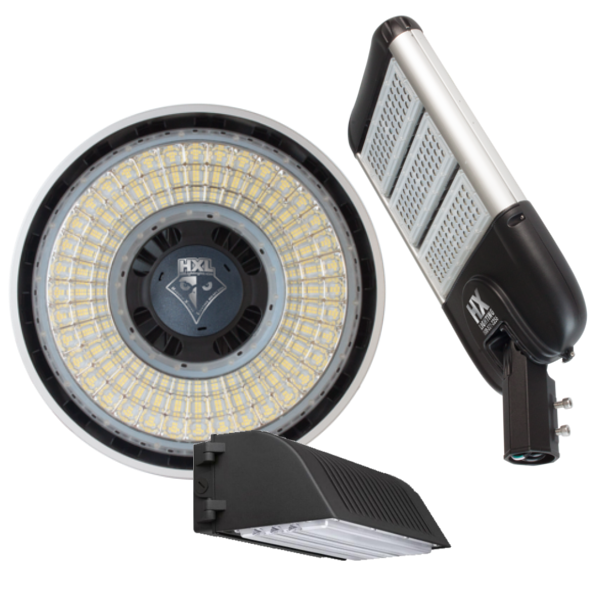 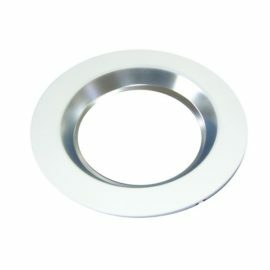 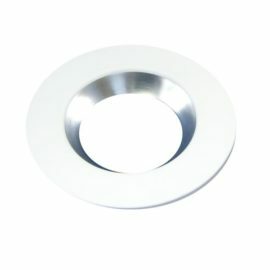 Our Patented Diamond Crystal Lens is an industry leading advancement in lighting technology.